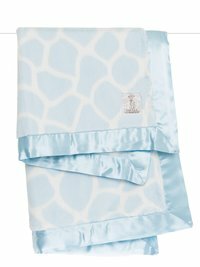 Make sleepytime an adventure with the cozy softness of our Luxe™ Giraffe Blanket. The signature giraffe print combined with our coveted Luxe™ faux fur make this blanket a double classic! We received this blanket for our second baby girl and oh my goodness... It's as soft as butter! We wrap our daughter in this blanket when she sleeps during the day and she snuggles right into the soft, faux fur. 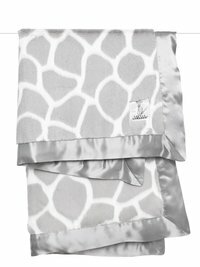 The quality of this Little Giraffe blanket is amazing, I recommend this to all of my friends that have little babes, too! 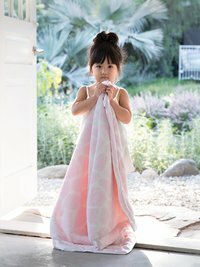 Easily the most high-quality, silky, and delicate baby blanket I have found yet! perfect blanket for movie nights with the fam. highly reccomend! Coziest blanket, I cannot get enough of it!